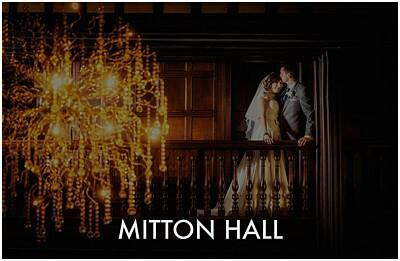 Hello, I’m Mick – an award-winning Manchester Wedding Photographer. I have photographed nearly 400 weddings – at some of the top venues across the North West and UK, but especially in Cheshire, Lancashire and the Lake District. 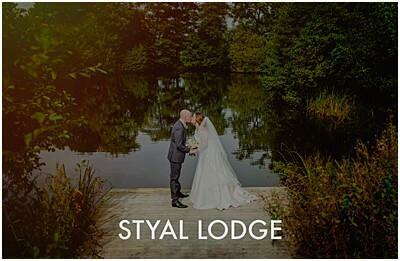 I photograph weddings with a natural style – capturing the fun, the style and the emotion your special day brings. 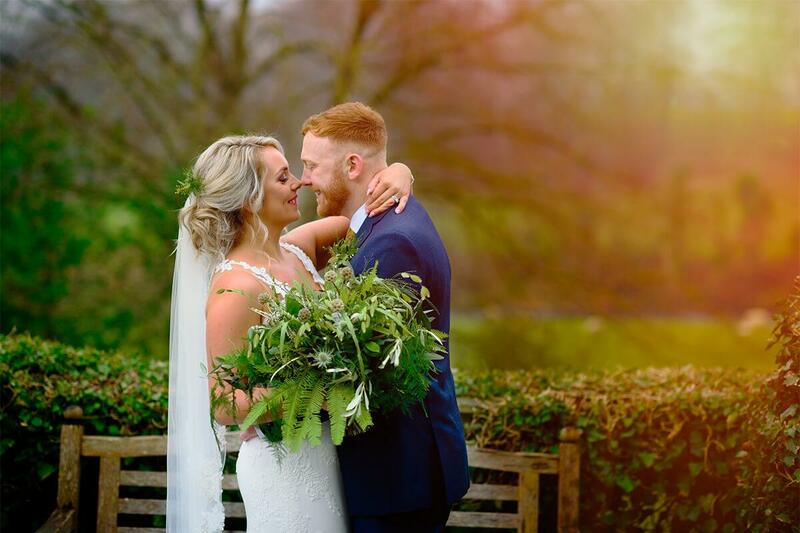 No awkward or cheesy posing, no being away from your guests for hours on end, just natural, modern wedding photography you’ll cherish for years to come. As a Manchester Wedding Photographer, I have been privileged to be part of around 400 happy couples’ special days over the past ten years – from an intimate wedding in a Manchester restaurant with 30 guests, a Cheshire castle with over 150, and several ‘standard’ Irish weddings in Limerick, Dublin and Achill with around 200 guests each. No two weddings are ever the same, which is another reason I love my job. 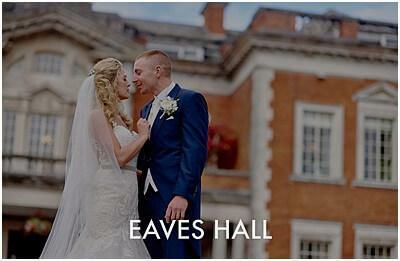 Here are three featured weddings from very popular wedding venues. Click HERE to see the large list of venues I have worked at…maybe yours is there? “From the first time we met Mick, we knew we wanted him for our wedding and he understood exactly what we wanted. On the day of the wedding, he made both myself and Brad feel at total ease by not forcing staged photos upon us. Everything was so natural. Having had our photos back this morning, Mick really did manage to capture every amazing moment possible and we can’t thank you enough. So many people complimented us on our wedding day, and afterwards about how lovely and hard working you were.